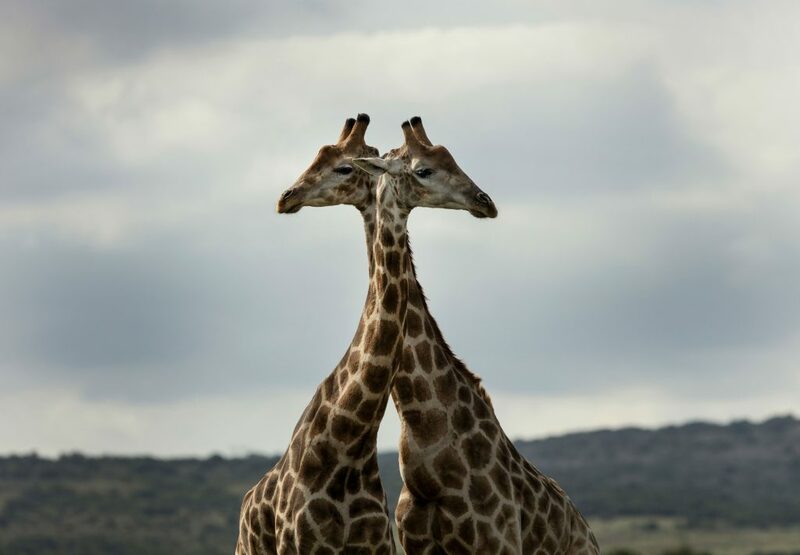 This week we are thrilled to finally be able to share Sugarhill Boutique’s long-planned collaborations with charities The Born Free Foundation, Plan International UK and Whoopsadaisy Brighton. 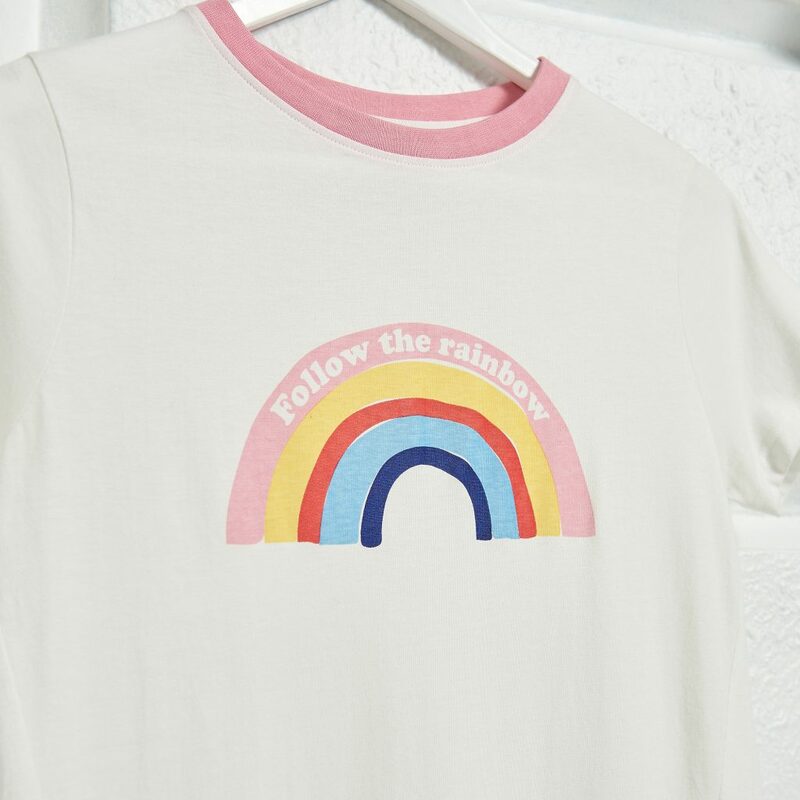 Rather than just supporting one charity with a t-shirt, the brand opted for choosing three very different but very worthy causes to support, each with their own uniquely designed t-shirt or Breton. Sugarhill’s aim with their #WearandCare campaign is that charity t-shirts can be chic, stylish and make a real change in the world. 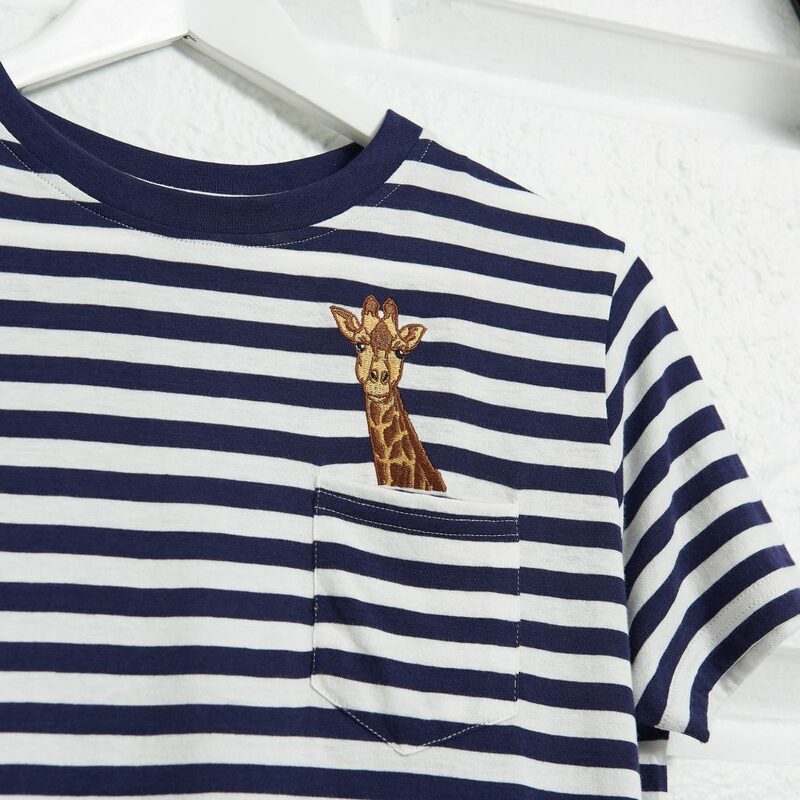 Born Free’s style is a striped tee featuring an adorable embroidered giraffe motif, £10 of the sale of each of these tees goes directly to Born Free’s Giraffe programme. 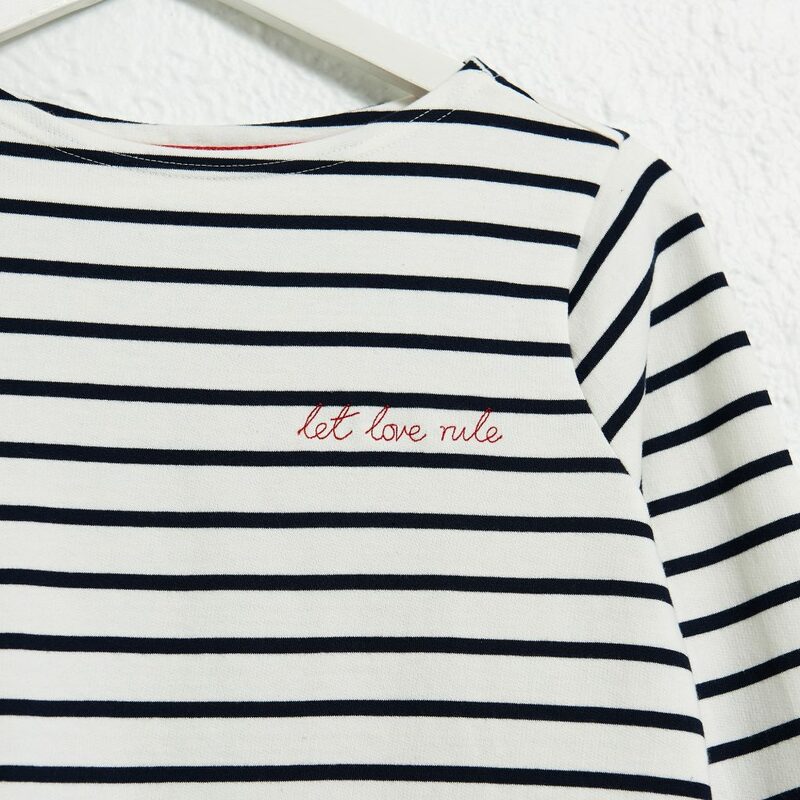 Plan International take the Breton style with the slogan ‘Let Love Rule’, with £10 from each style going towards the empowerment of young children, particularly girls, who are oppressed by violence, poverty and discrimination across the world. 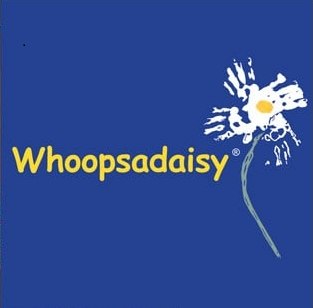 Lastly, Whoopsadaisy is a charity local to Sugarhill’s home town of Brighton and their sweet rainbow motif t-shirt will aid the charity’s vital work with young children from Brighton and the surrounding areas who suffer from cerebral palsy and other motor disorders. Launching today, the #WearandCare campaign by Sugarhill aims to take their styles and designs beyond their seaside home and use them to raise awareness and donations for the charities’ conservation, humanitarian and educational projects. Each style will donate £10 from the sale of each piece directly to the t-shirt’s respective charity. 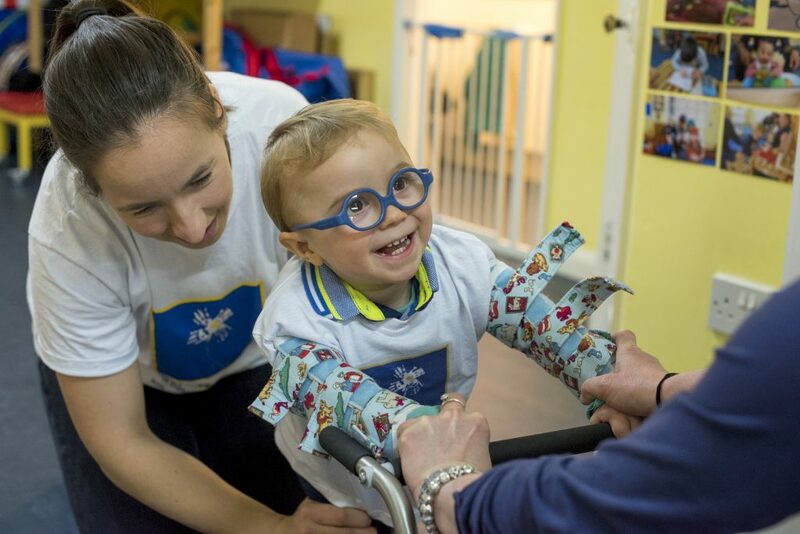 Sugarhill aim to continue the project throughout the seasons and continue to dedicating a large part of their business and brand to helping causes very close to their hearts. 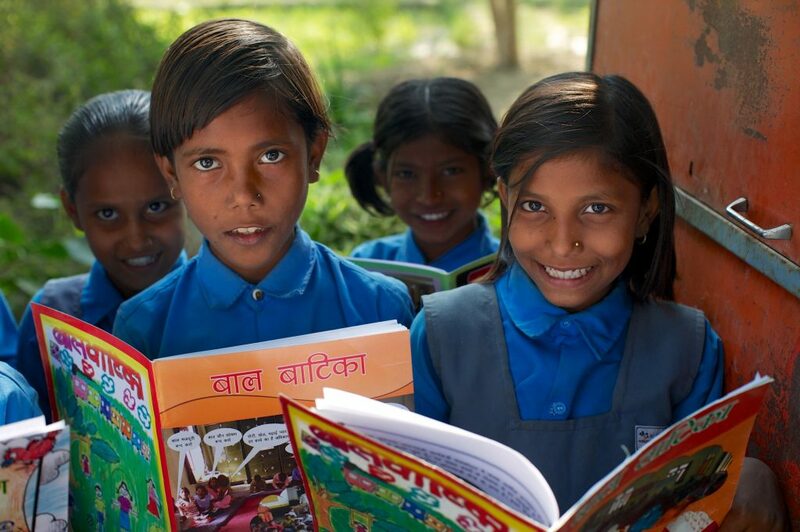 We’re so proud to be working with Sugarhill on this campaign and can’t wait to see everyone enjoying their tees while doing a little good in the world….